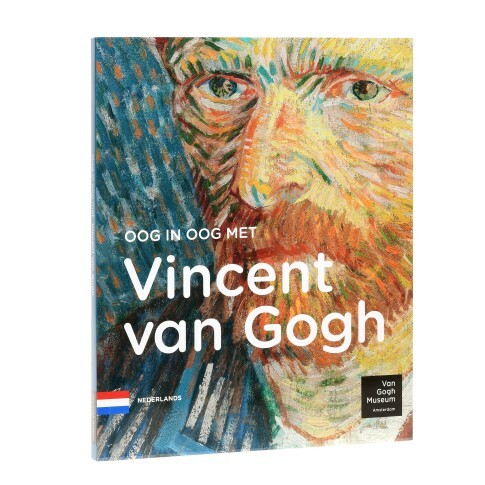 Following the moving story of Vincents life this book introduces the most famous paintings in the Van Gogh Museum: from the dark and powerful Potato Eaters to colourful masterpieces such as The Yellow House and Almond Blossom. It also relates the extraordinary history of the museums collection, a collection that has enabled the Van Gogh Museum to evolve into a world-renowned centre of knowledge about Van Goghs work and the art of his time. Dutch edition, 95 pages. Museumguide available in 11 languages.